I was going to celebrate the 200th anniversary of Pride and Prejudice with a post about how it isn’t really constructed as a romance and yet is so often portrayed as some kind of blueprint for chicklit. … for all their stereotypical romance structure – girl and boy meet, strike impediments, overcome them, and at last are united in matrimony – I’ve never been able to quite understand why Austen is considered the presiding muse of romance. No-one is more hostile to the idea that ‘love conquers all’ than Miss Austen. Her books are, from beginning to end, all about money: the economic status of her characters frames and governs every aspect of their lives. Quite. But why the romance obsession? It is, needless to say, a fine romance, and clearly very engaging. I’ve posted before about Mr Bloody Darcy and his apparent impact on the readers of every novel with a female protagonist since 1813. But I’ve been thinking lately more about Elizabeth Bennet and her impact on us. Of course, there are shelves full of PhD theses on the topic, but the most obvious point to make is that Lizzie is also the progenitor of countless fictional heroines – including my own. That’s not surprising: she was one of the first popular heroines in literature, and remains one of the most finely drawn (like Jane Eyre). 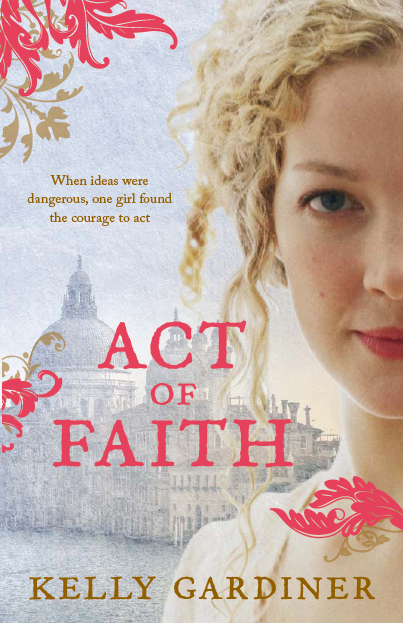 But while Emma Woodhouse is articulate but oblivious, Elinor Dashwood keeps her emotions to herself, Fanny Price is too timid to speak out, and Catherine Morland is fabulously naive (“I cannot speak well enough to be unintelligible”), it’s Elizabeth – and to a lesser extent Jane Bennet – who reappear most often in later novels. Perhaps more importantly, to the reader, she is a reflection of our best selves. Although she too wishes she had said something different, something less cutting or more brilliant, in some circumstances, the Lizzie we adore always has the perfect comeback. No matter how muddy her hem, how embarrassing her mother, how undistinguished her family, how snivelling her admirers, she says the sorts of things we wish we could say. The things we imagine ourselves saying, in the bleak dark hours after being slighted or insulted or jilted. That’s also why we love Bridget Jones, of course, because she is the brilliantly conceived flipside of Lizzie, always saying the worst possible thing – or utterly tongue-tied – in every situation. Lizzie is who we wish we were. Jones is who we really are. 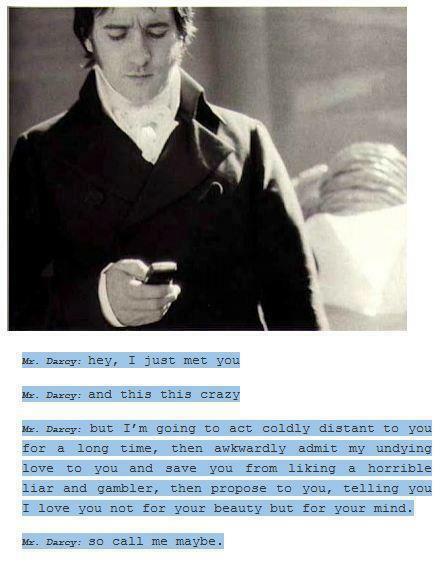 And her Darcy loves her anyway.